Four champions and four championship tries. USA Rugby crowned four collegiate champions on Sunday. 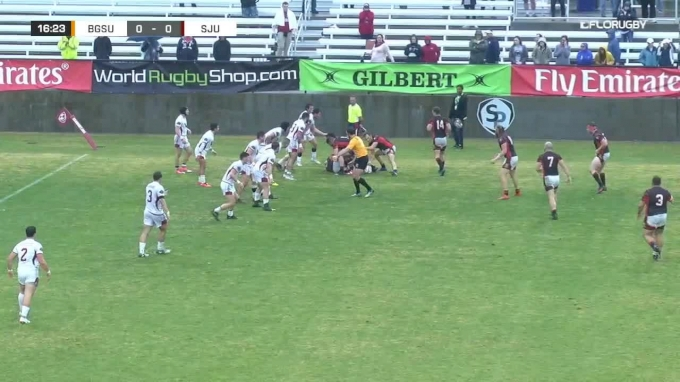 FloRugby was there, and here are four of the best tries.